6:00 pm to 8:00 pm . Applications must be received by 5:00 p.m. on Wednesday, August 7, 2019 to be considered. There are a reduced number of units permitted from previous years and some restrictions on repetitive units. Line-up is NO Later than 5:15 p.m. on Friday, August 16, 2019 – PARADE STARTS AT 6:00pm! 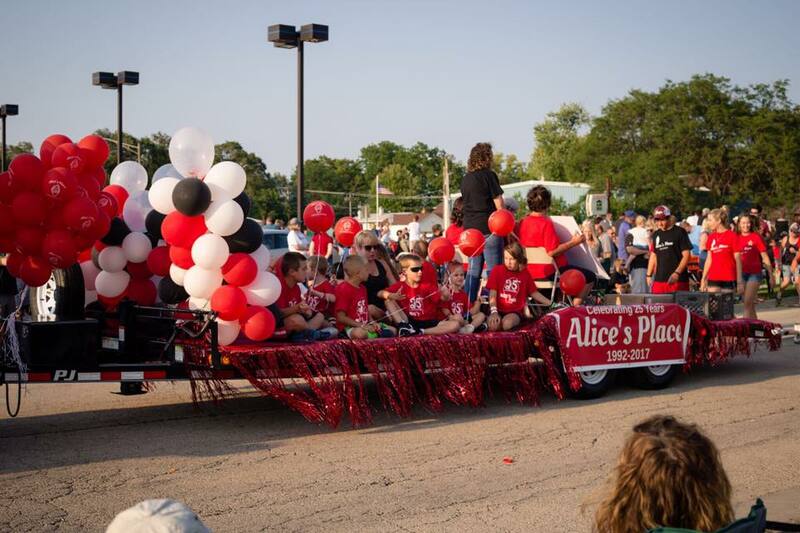 View/Download 2019 Elburn Days Parade Application.